Inspirational geodesic domes, for any outdoor project. 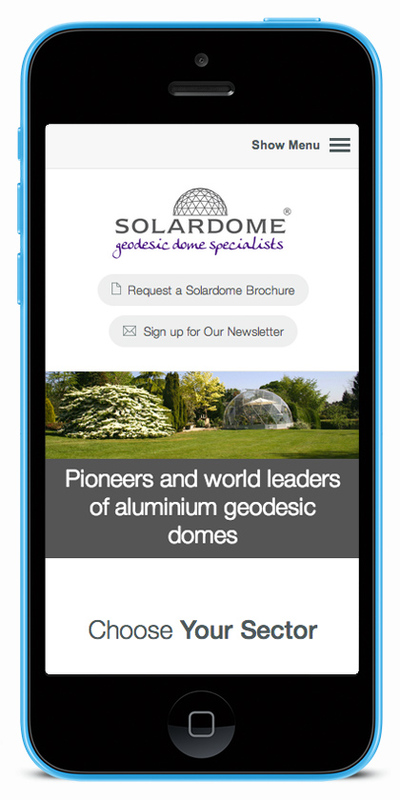 Solardome came to us to take their old Joomla website and bring it all into the new responsive design era. 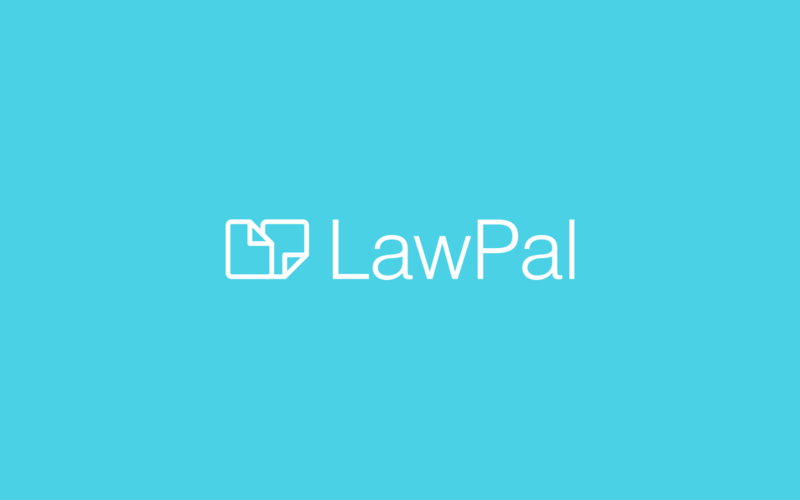 We took their outdated design and volumes of content and created a new look, responsive website. 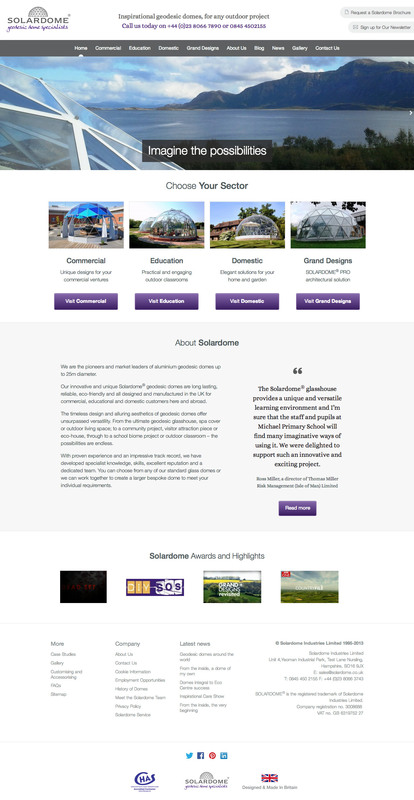 Built on our favourite Content Management System, WordPress, we provided the full works for the Solardome website. 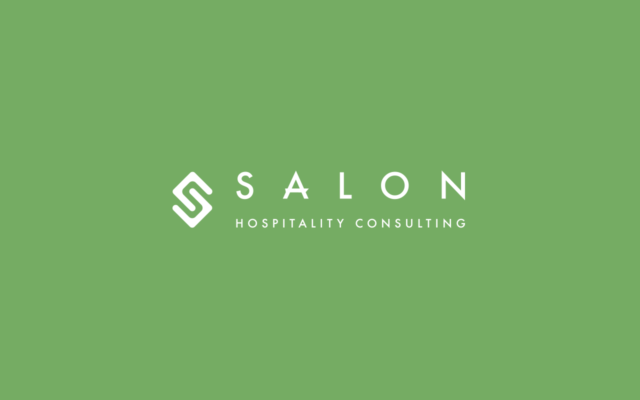 We worked on a new content strategy, new design including a clear separation of the sub brands and provided the whole team with WordPress training. 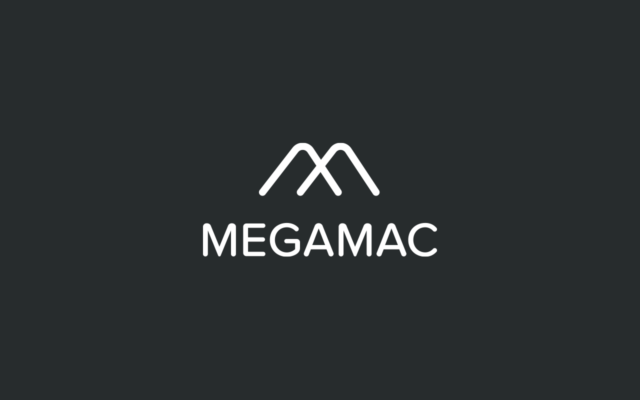 We also provided them with their own website manual so they could update and maintain the website themselves. 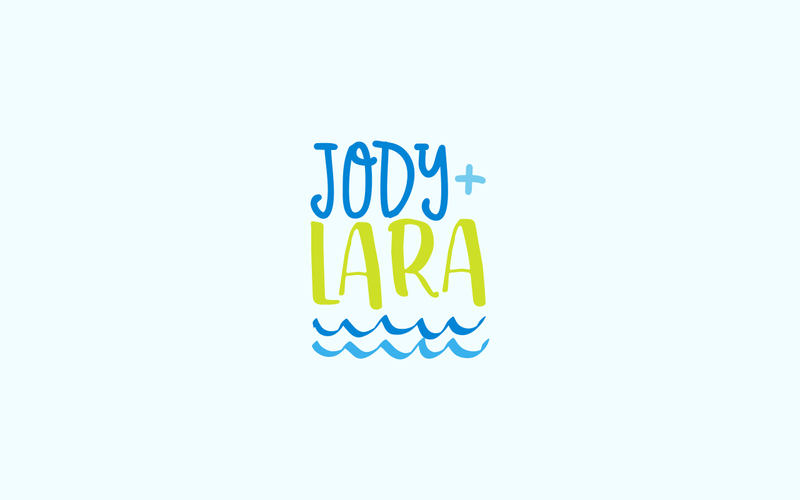 Consultancy and design for Jody + Lara, a new girls swimwear brand aimed at 4 to 13 year olds. 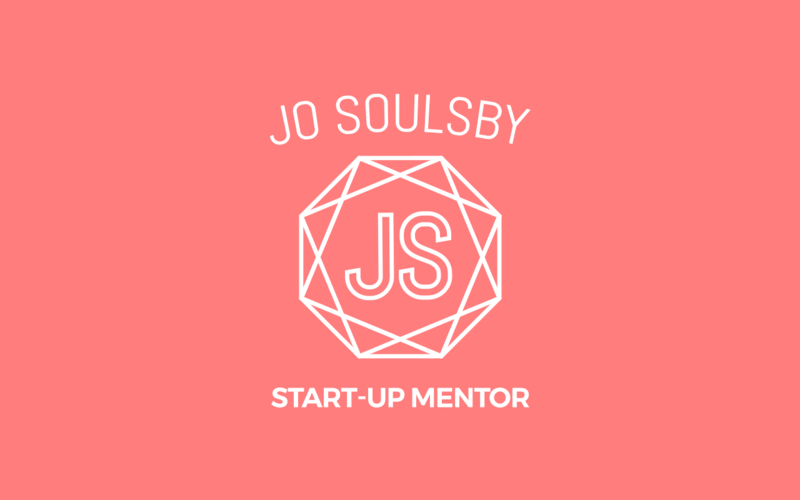 New Brand Identity for Start-up Mentor. 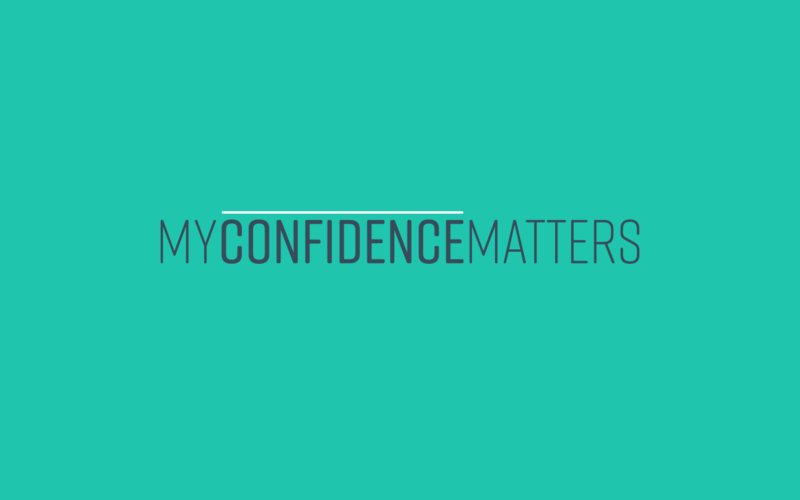 Brand Identity for a company who are passionate about supporting like-minded women who struggle with their perceived lack of confidence.